We give you the opportunity to host your websites in a state-of-the-art datacenter situated in downtown Chicago, Illinois. 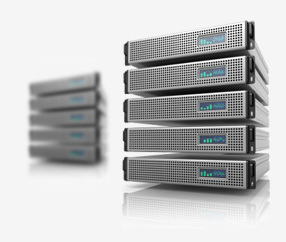 The Steadfast datacenter offers ideal conditions for hosting web sites whose visitors come from the United States of America, Canada or Latin America, and will guarantee you the fastest web site loading speed feasible. The US data center facility option is available with all our shared web hosting packages, KVM and OpenVZ-based VPS servers, semi-dedicated web hosting servers and dedicated hosting servers. Just pick your plan and then select the US data center from the pull-down list on the signup form.